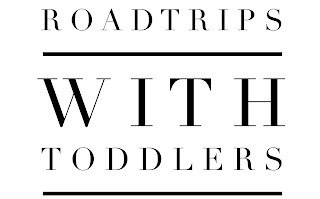 Okay, I know there are tons of tips online for traveling with toddlers. I am only going to add one very random, but great tip! 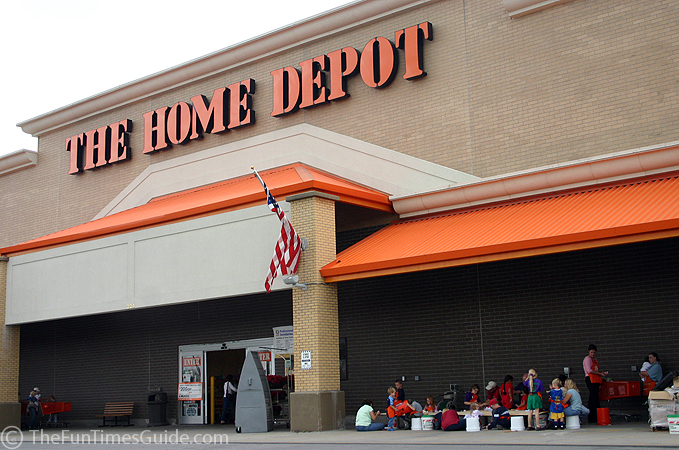 The best place to stop to use the potty or diaper changing is Home Depot. I know that may sound odd, but the women's restroom is usually empty and clean! 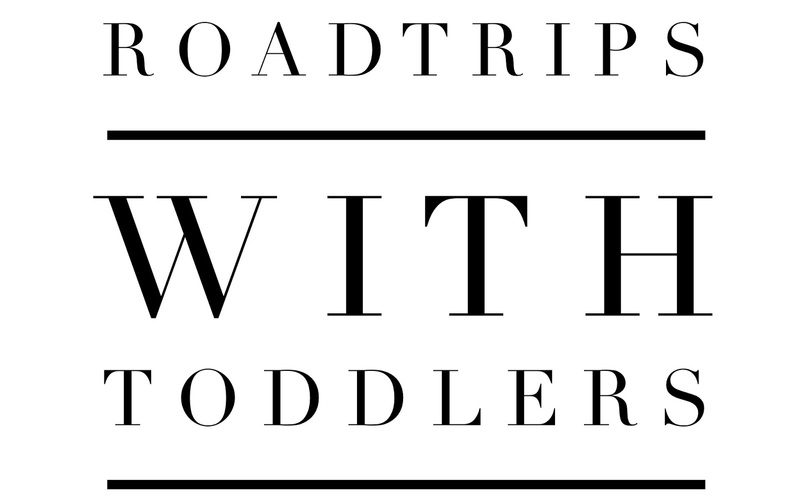 Believe me this tip is a lifesaver during our road-trips, and there is plenty to see when your toddler needs to walk after sitting in the car for a long period. Luna enjoys the lamp section with all the lights and the nursery. During the holiday season, she loves walking around the christmas decorations and trees. For our upcoming trip, we will definitely be stopping at a few Home Depots along the way. If you need a few more tips, I will be packing these travel necessities and an activity busy basket for Luna. Also, my girlfriend recently purchased these inflatable rails for their toddler, and said they are fantastic. I will be adding them to our arsenal. 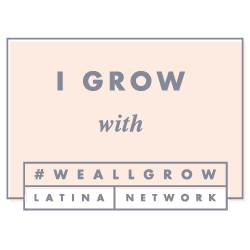 Do you have your own undisclosed travel tips? I would love to hear them.